Encap is not a viable option for anything apart from fooling customer into paying money for pretend cleaning. All systems are viable options depending on type and level of soiling, they all remove soil in there own way. Dry granules absorb soil out Encap will either be absorbed out with bonnets or vacuumed when dry. Hot water extraction rinsed out etc. None of these systems will remove 100% of the soil in the carpet, be it a truck mount or bex bissel. As far as what customers want, they go by price, quality of service, personality, salesmanship and anything else that makes an impression on them, just the same as carpet cleaning manufacturers trying to sell you there different processes. And good luck with trying to clean certain carpets with hot water extraction. I think Mikes spot on, and we all know it - really don't we. Encap is the only cleaning method ( and I use that term losely) where you leave the carpet dirtier when you finish than when you start. 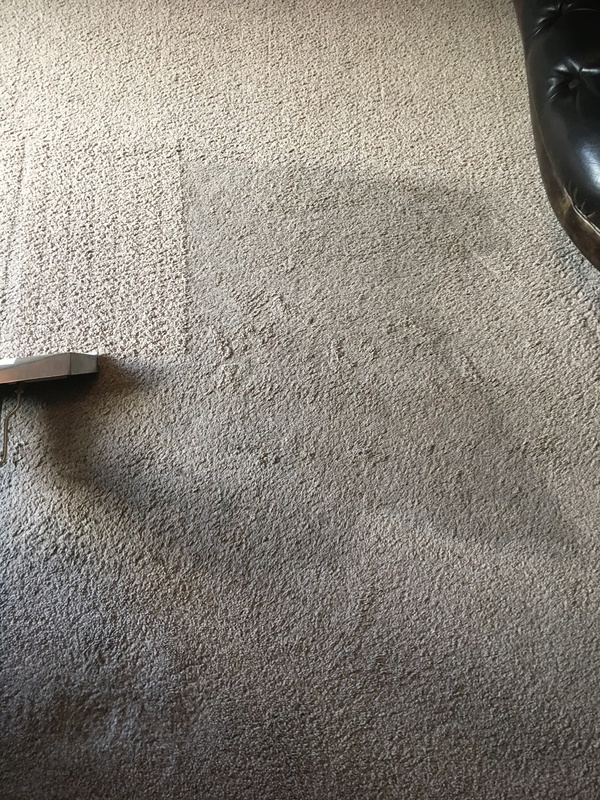 To clean a carpet your task is to remove any foreign matter from the carpet, encap does the exact opposite it puts more foreign matter into the carpet, it put a chemical on the carpet that was not there before. The idea that soil is encapsulated in a way that it breaks off the fibre when vacuumed is so full of faults it becomes ludicrous. Unfortunately Mike unless you have any conclusive proof and tests on the matter and not what Joe Bloggs the carpet cleaner has said, it is irrelevant, just the same as any other cleaning system. If the so called reputable carpet cleaning suppliers and distributors are promoting and selling these products, which they are, then who is really doing the industry a disservice. Carpet cleaners are not scientists, and most of the systems are endorsed by the recognised trade bodies for our industry. Encapping does work, I've cleaned a carpet, gone back and vacuumed it 2 days later and it's much cleaner than before.. I've also vac'd the bads a few days after and the soil comes away.. I really doubt all these major companies selling encap products are doing so on false terms. Have you thought of the texatherm system, its a mix of both and works well. Thais what i use. Used to do someone's carpets in dining and living room about once every 8 months so quite regular. I asked her onetime if I could try an alternative cleaning system...encap...to which she agreed....we both agreed afterwards that the carpet looked a lot better and it did. When she rang for the next time she asked me to do them the "old way".......they looked good for about a week she said whereas with the hwe the look lasted a lot longer. I gree with Mike on this. There's no substitute to extracting the chems and dirt out of the carpet. Put it this way, most people who ring a carpet cleaner do so in the expectation of getting their carpet ‘cleaned’ and not to simply having the dirt rearranged. 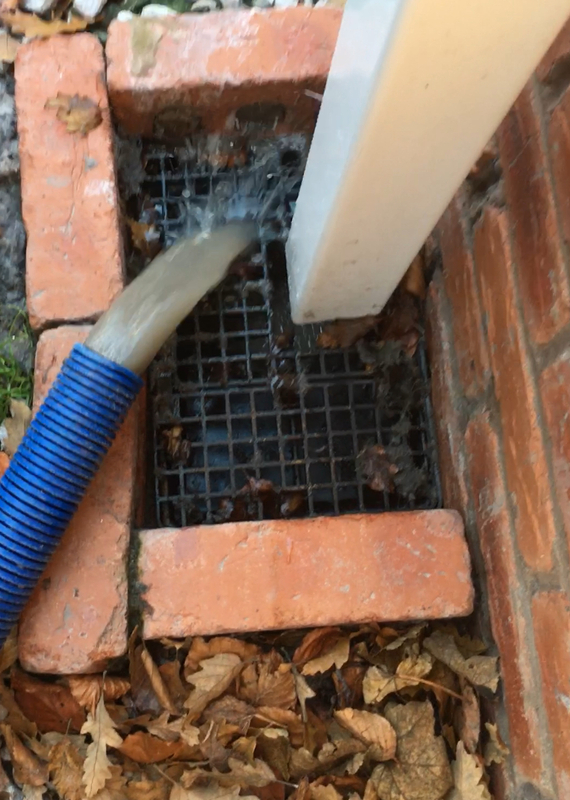 And then if you’re operating at the bottom end of the market where it’s all about who is cheapest then your going to come across lots of very soiled carpets, the very type of job that encap definitely is not designed for. And if our first objective in business to have satisfied customers, you’re on a sticky wicket there (quite literally) and the second objective being business building, then you’re up the proverbial creek without a carpet CLEANING machine. The argument against encapsulation has not changed in 25yrs, it does not vacuum out of the carpet in real life situations, it might crystallise in a Petra dish on a laboratory desk but on carpet fibres it’s a different story. This is a job we have just done. Not filthy carpet by any means , but well beyond the capabilities of encap. But just for the sake of argument you had encapped it, where would all the dirt go. We put it down the drain. Simon I think you are missing the point, nobody said you should use encap for an extremely soiled carpet, every job is different, use a system based on soil conditions, time constraints, ease of access etc. Mike stated that customers were being ripped off by the use of encap systems in general. If this statement is correct then the manufacturers and distributors are ripping off there customers, ie: carpet cleaners. To say that carpet cleaners are blind and ignorant is a bit far fetched considering these systems are endorsed by our own trade associations. Isn't encapping just another tool in the carpet cleaning tool box? You don't see carpenters who only use nails. There are appropriate times to use all systems of cleaning and if you have them all then you cant go wrong. I agree with the majority of your points. I think of encap as a tool, one of many I have so that I can cope with pretty much everything I come across. We do encapping in certain situations, we even have a Cimex R48 for that very purpose, so I am not dead set against it . What I am against is people trying to use encap across the board as their one and only process, which is a joke. I tried it as my only way, it didnt work out..
Been there tried it, hands up admit that.. However, I havent come across one yet that texatherm doesn't sort, but that isnt encap, it's a totally different method.